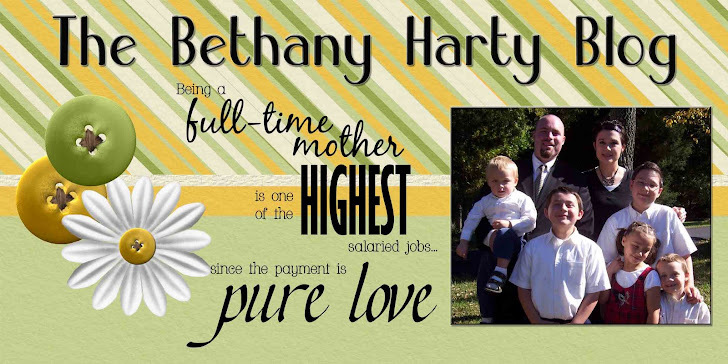 The Bethany Harty Blog: Take it or leave it! 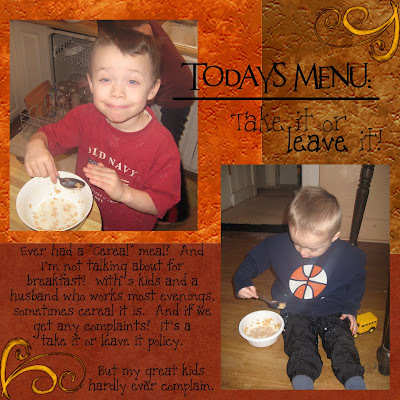 Cereal is awesome. It always reminds me of the guys in Nothing But Trouble that got kicked out of the house because they ate too much cereal. Bobo and something I think.